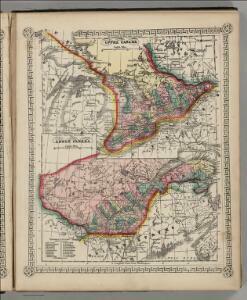 Map of the Provinces of Lower & Upper Canada. British North America. Sheet II, West.